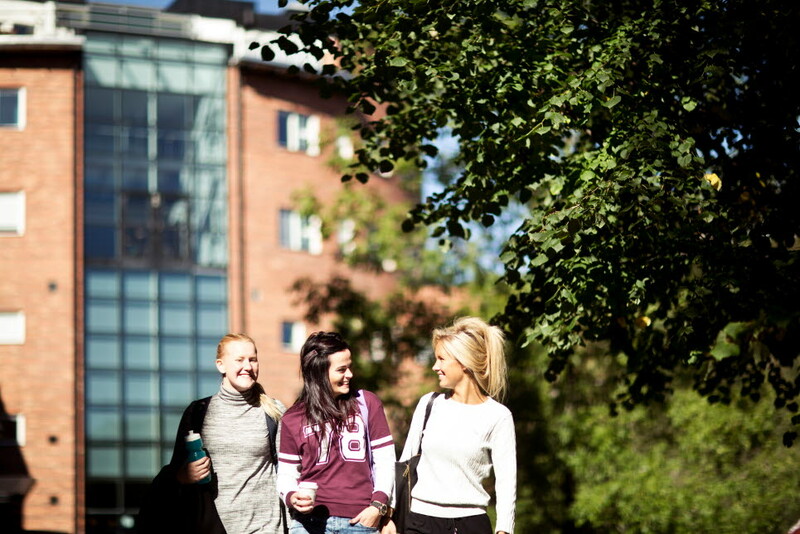 At Mid Sweden University, there are many international, first-class programmes to choose from in areas such as technology, media, tourism and business. The teachers are always available to provide you with the help you need to expand your knowledge and realize your dreams. The collaboration with research and business ensures an authentic education which is of benefit to society and also gives you a competitive edge on the global market. Many of our programmes and much of our research reflect the university’s proximity to our beautiful forests and mountains. This means you also have fantastic opportunities for outdoor activities. As a student at Mid Sweden University, you will gain knowledge that allows you to influence change and make a difference in the future. Come and join us, and study to realize your dreams! 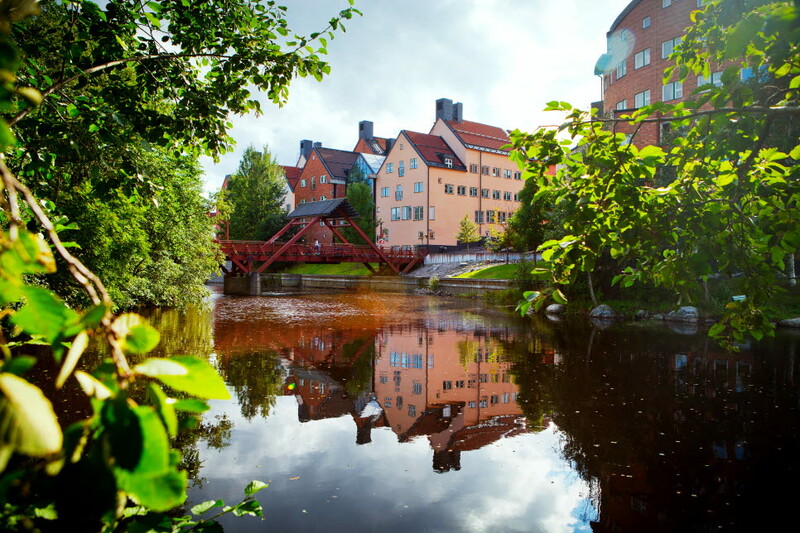 Sundsvall is a well-reputed student city, in which trade and industry, the municipality, and the university prioritize the students. No less than four times since the year 2000, Sundsvall has been elected the most student friendly municipality in Sweden. The city offers a great mixof culture, entertainment, and shopping. The number one winter city! 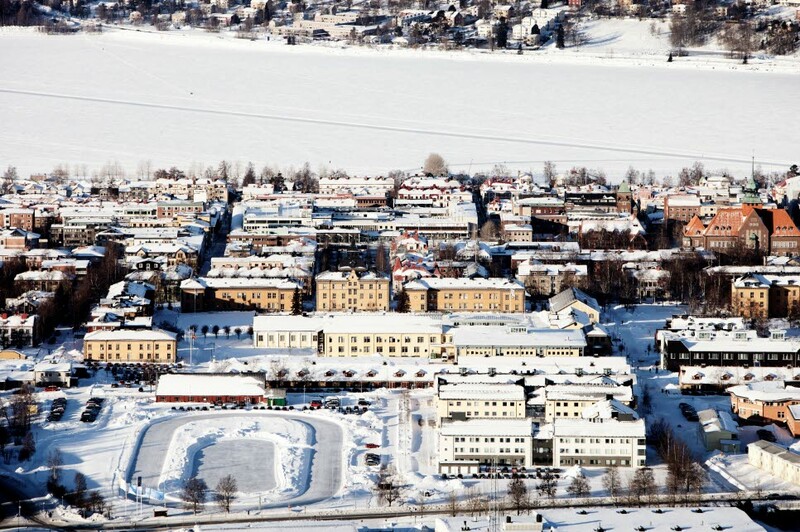 Östersund is the number one winter city in Sweden. Östersund and its surroundings offer a mix of nature experiences, entertainment, and recreational activities, and within short distance, you will also find the country’s top down hill centre, Åre.